Perspective is the key to goals, vision and direction. It is not just about how you see your business or brand. Part of the journey of success is how others perceive you. That’s where Cinnabar comes in. We will strategically help you to place your ideas into perspective, enlarge your vision, get direction and work towards your goals becoming a reality. Position your brand with strength! Cinnabar recently completed the rebranding of the Corporate Identity for R+W Architects. Living fully, Loving widely, Learning creatively. This school has a family atmosphere, where children look out for one other and not only their own interests. Cinnabar created the school crest, developed their website and assisted with their social media marketing. Buffalo Tanks produces amazing Vertical Water Storage Tanks. 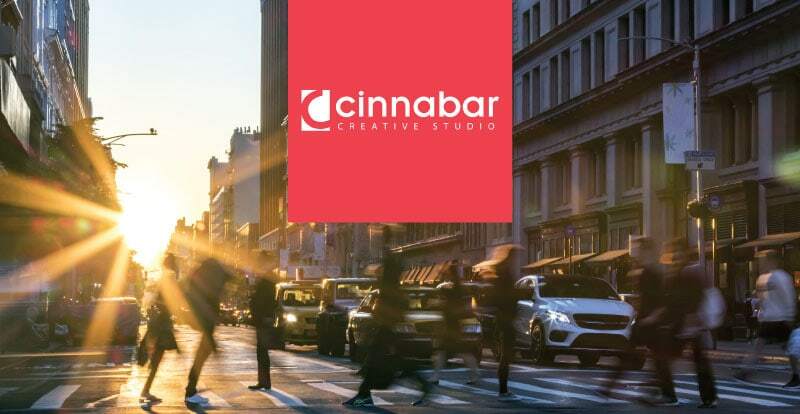 Cinnabar repositioned their brand image creating a strong corporate identity and established their social media profile. Their specialist manufacturing practices guarantee quality, durable and customised solutions. All tanks are manufactured with a black food safety inner lining for the prevention of algae growth. Buffalo Tanks come standard with an 8 year warranty and is made from high-quality, UV-resistant LLDPE.